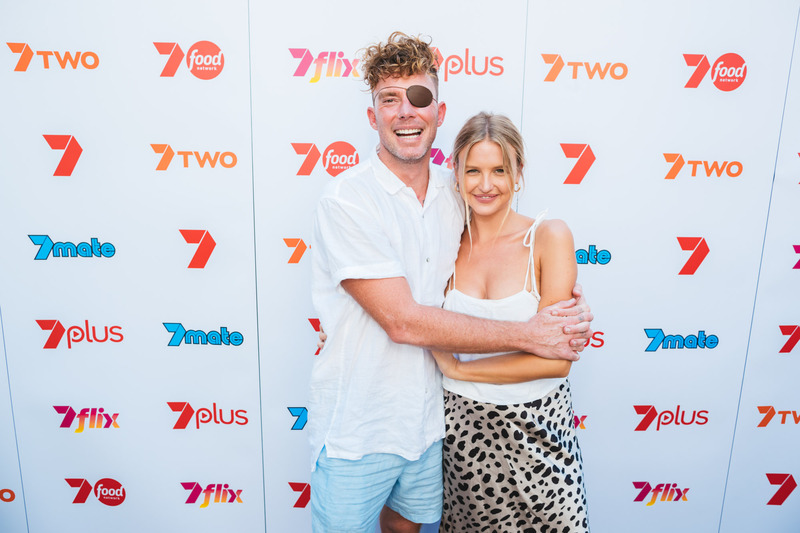 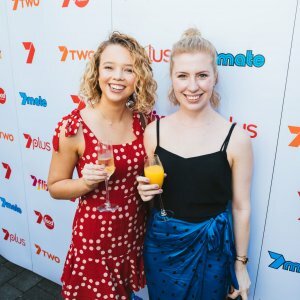 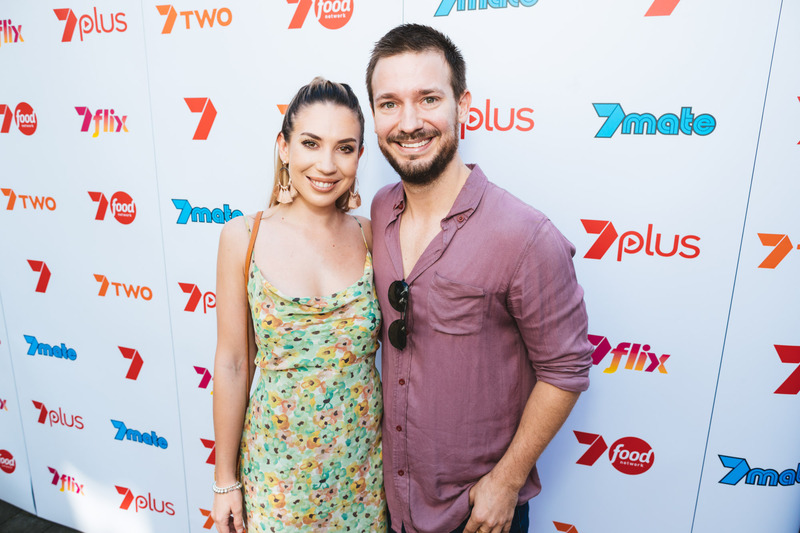 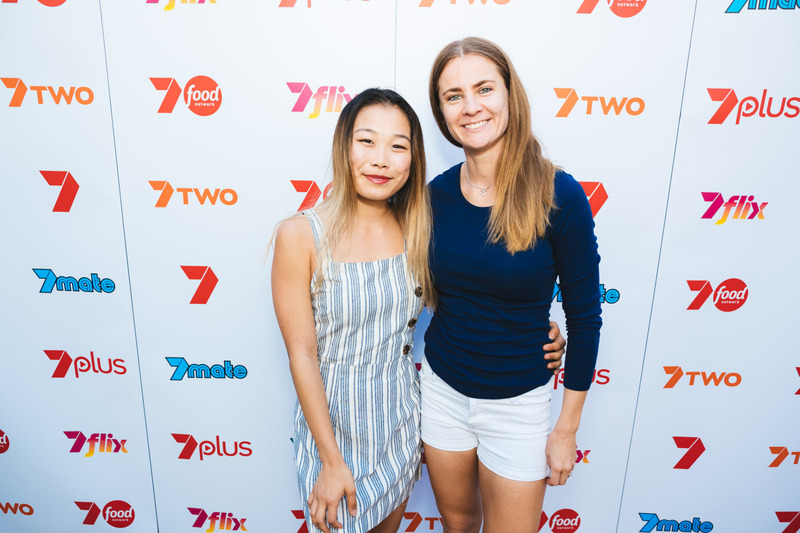 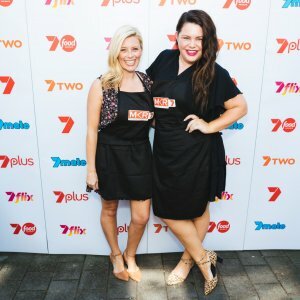 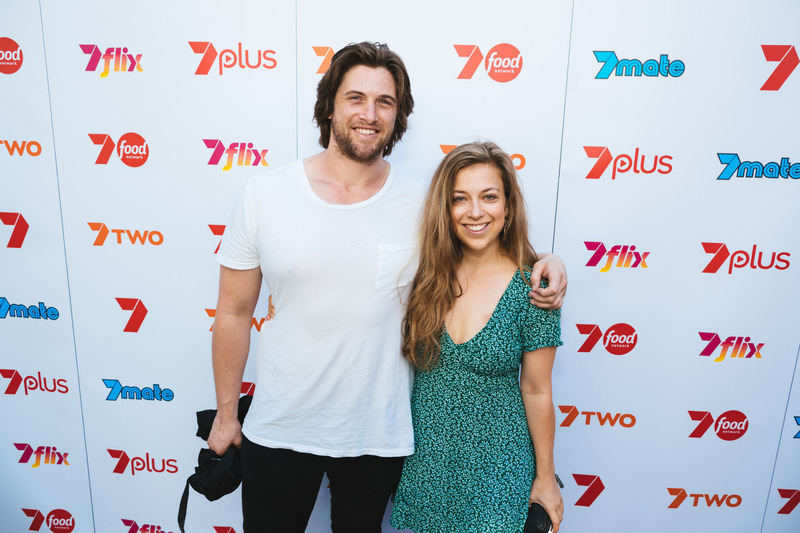 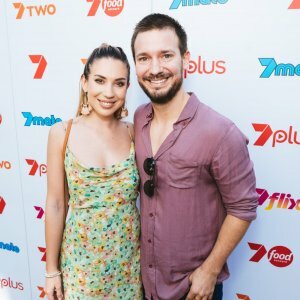 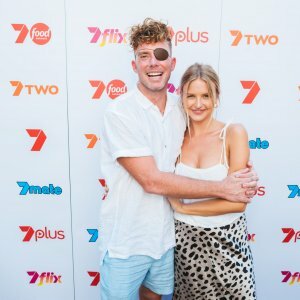 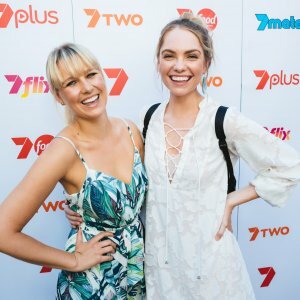 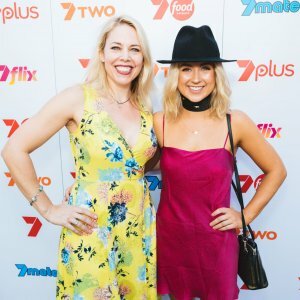 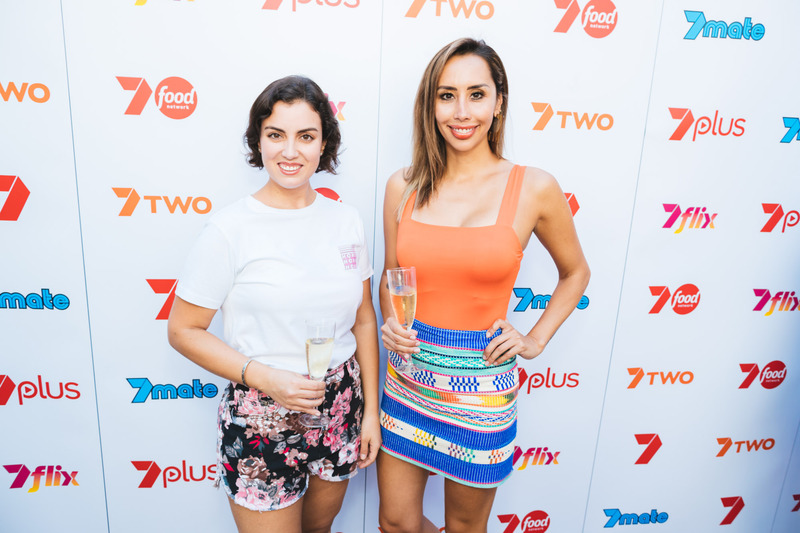 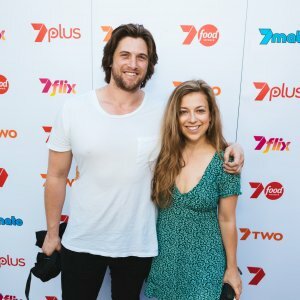 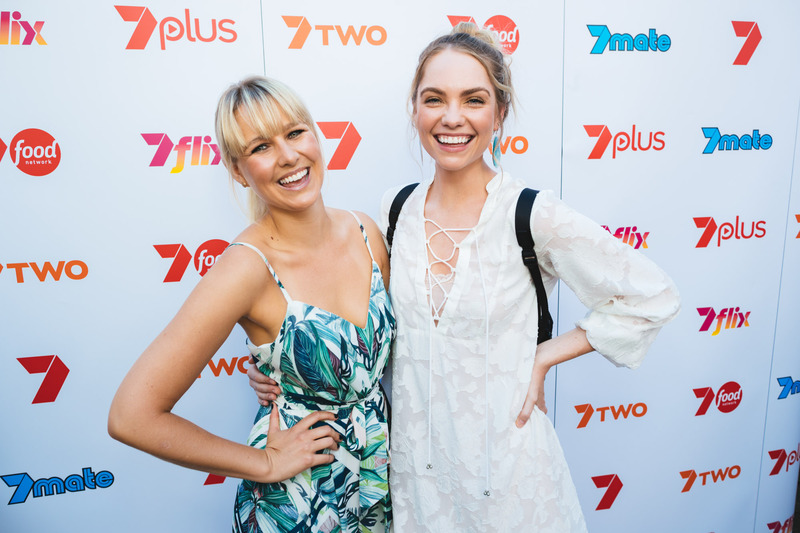 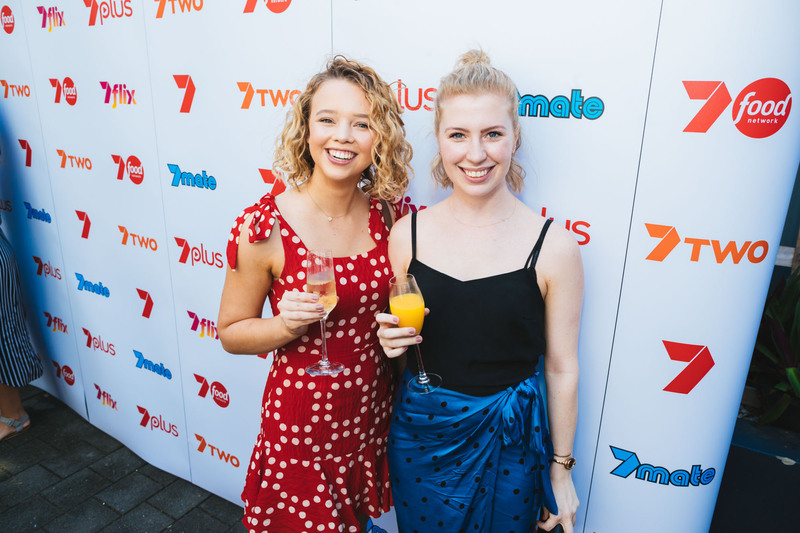 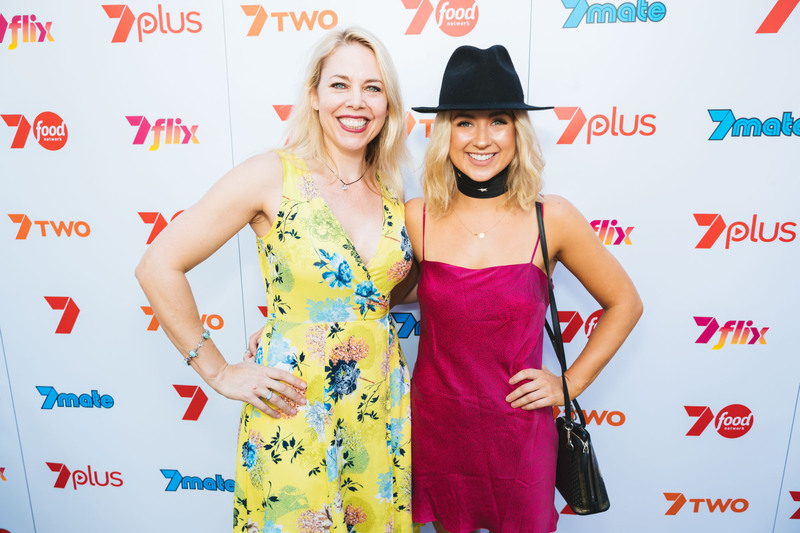 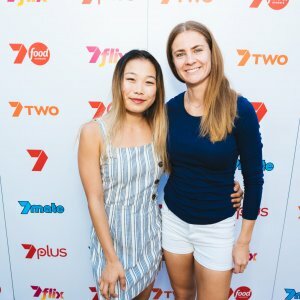 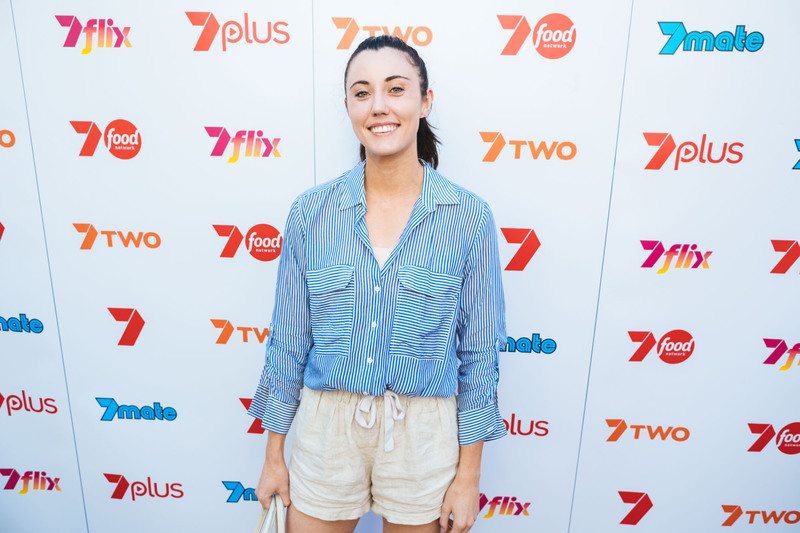 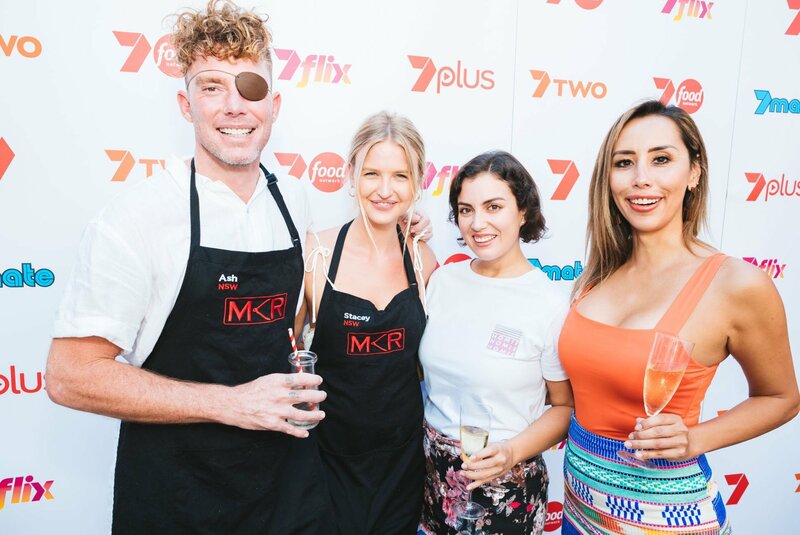 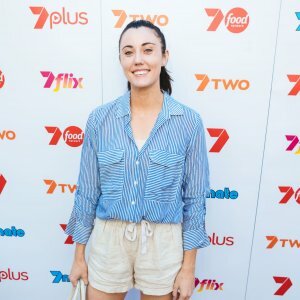 South East Queensland foodies cooked up a storm with their favourite My Kitchen Rules contestants at Channel 7 Queensland‘s brunch hosted by Vanilla Zulu Culinary Adventures on Sunday 24 March. 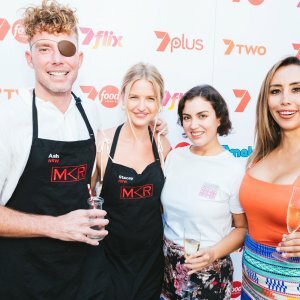 Peruvians Andy and Ruby, alongside Byron Bay cooks Stacey and Ash, taught their favourite recipes at the Newstead cooking school, including a Chocolate Peanut Butter Protein Bowl and Mexican Quinoa Bowl. 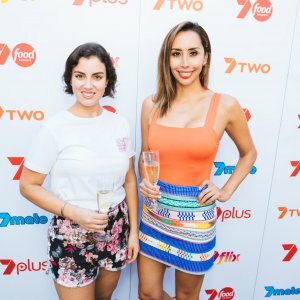 Readers also enjoyed seeing the Socials from Walter’s Brisbane’s first birthday.